Scanlon. D (2018) Timeless Truths. The Foolish Poet Press, Wilmslow, England. ON THAT DAY - PÅ DEN DAGEN. Page Number 4. 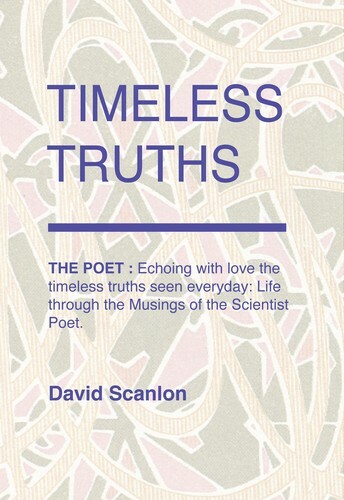 This entry was posted in David Scanlon, Poetry and tagged Conversation, Friendship, Life, Love, Muse, Poetry. Bookmark the permalink.